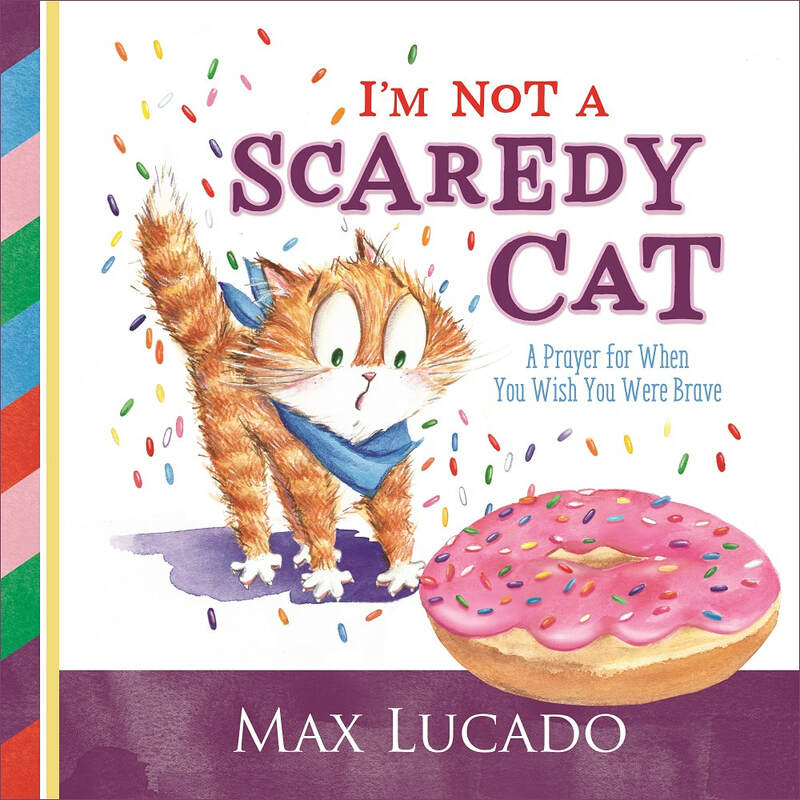 QUICK OVERVIEW:Number one New York Times bestselling author Max Lucado will delight you and your family with the silly new picture book I’m Not a Scaredy-Cat. Laugh-out-loud funny, yet filled with an important message that God is near so there’s no need to fear, kids will learn to put into perspective those things that frighten or worry them. ​​By subscribing, you agree that you want to enter to win a copy of I'm Not A Scaredy Cat and agree to receive occasional emails from Thomas Nelson and FrontGate Medai. Open to US Residents 18 years or older. Prize has no cash value. 5 Winners will be selected on 11/01/2017 and notified by email. ​This page is designed by FrontGate Media.